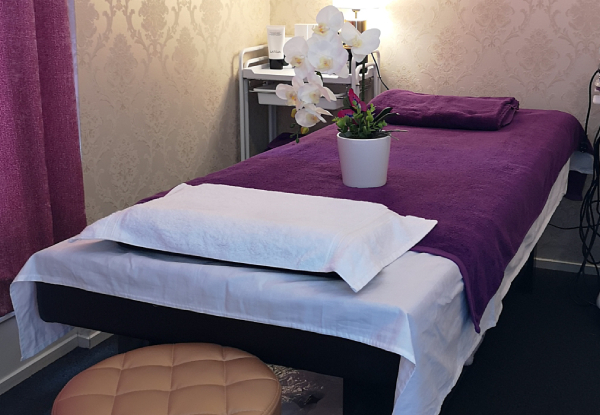 Lotoja Beauty have worked hard to create the perfect atmosphere for relaxation in their elegant and comfortable therapy rooms. Lay down and let your worries float away with an essential 60-minute full-body massage or facial. Your skilled masseuse will work out all of the aches, strains and pains, leaving your muscles feeling blissfully rejuvenated. Walk out feeling radiant with the help of their moisturising facial. 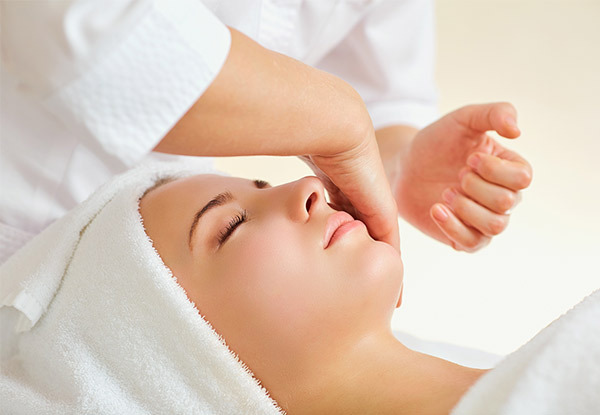 If you're needing to clear your head, and your skin, opt for the deep moisturising facial that'll replenish and refresh. 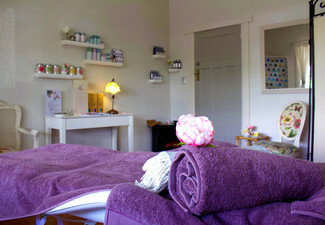 Grab a 60-minute full-body essential oil massage OR a 60-minute deep moisturising facial for $49 from Latoja Beauty Spa. 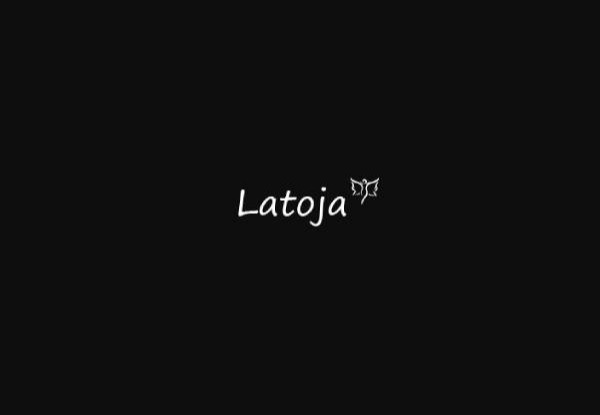 Lotoja Beauty Spa is focused on Revealing your inner and outer beauty. 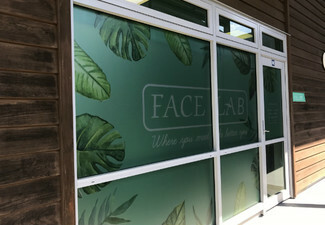 Renowned for its advanced technology when it comes to beauty treatments as well as preserving its traditional wellness culture of jjimjilbang, this South Korean inspired spa is the place to go for some proper pampering treatments! You can treat yourself to an essential oil massage by an expert that knows the inner workings of your bodies meridians, or a treatment facial with products that will leave your skin glowing hours after treatment. Bookings essential. Subject to availability. Must be used in 1 visit by 1 person. Valid for option stipulated on coupon only. 24-hour cancellation or coupon is void. Not valid Public Holidays (incl. Good Friday & Easter Monday) Not valid Saturday, April 20 and Sunday, April 21. No refunds unless required by law. No cashback. Not to be used with any other offer.